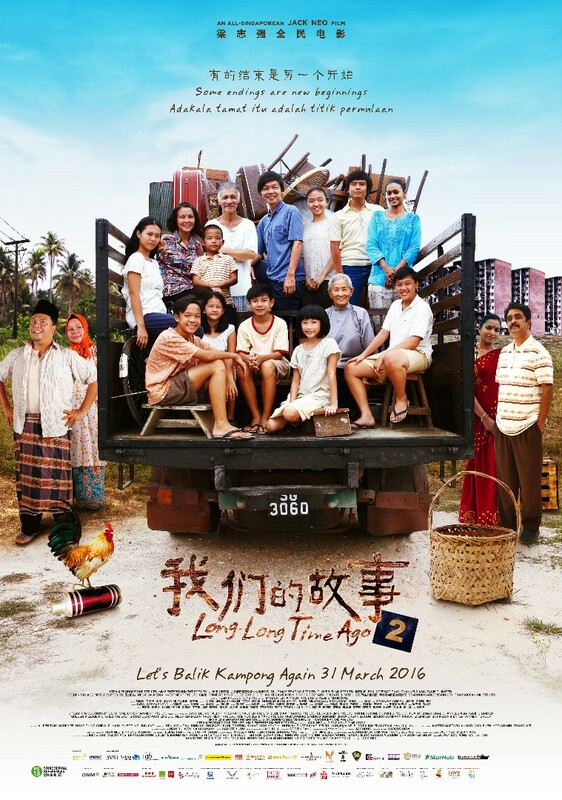 The story follows a family’s life from a kampong to a HDB flat, which parallels Singapore’s growth. 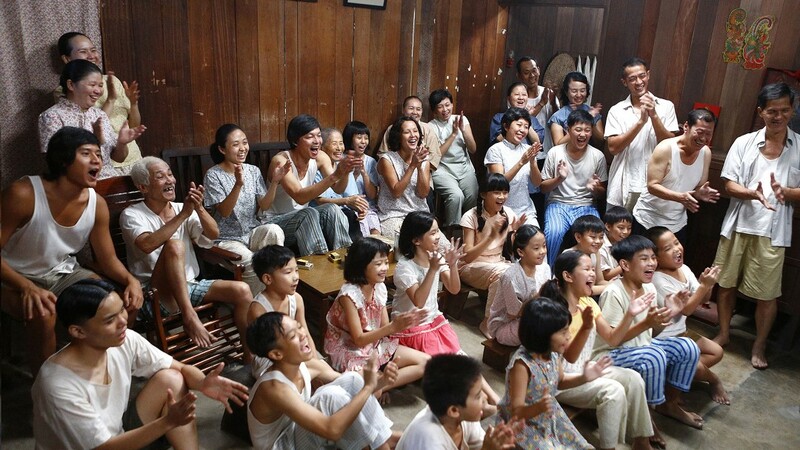 On 9 August 1965, Tan Ya-Juan, the second wife, is driven out by her husband’s family. On the same night, the heavily pregnant Ya-Juan gives birth to twins, Shun Fatt and Su-mei. Born with a hole in his heart, Shun Fatt cannot live past his 12th birthday. His fragile and precarious life mirrors Singapore’s situation circa 1965, as the country takes its first steps as an independent nation and progresses through difficult years with an indomitable spirit.